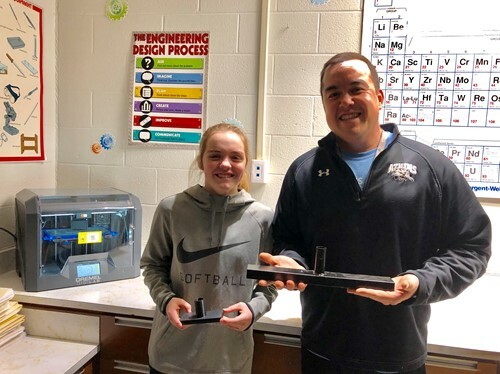 Braelynn Wood, an 8th grade STEM student at Harlan Rowe 3D printed a solution for Mr. Maynard’s gym class. He was in need of a badminton holder to secure the poles on the equipment. Braelynn took measurements of the original, and then designed her model using Tinkercad. She 3D printed the part and her prototype worked! This part can now be replicated if more are needed in the future. Way to go Braelynn! 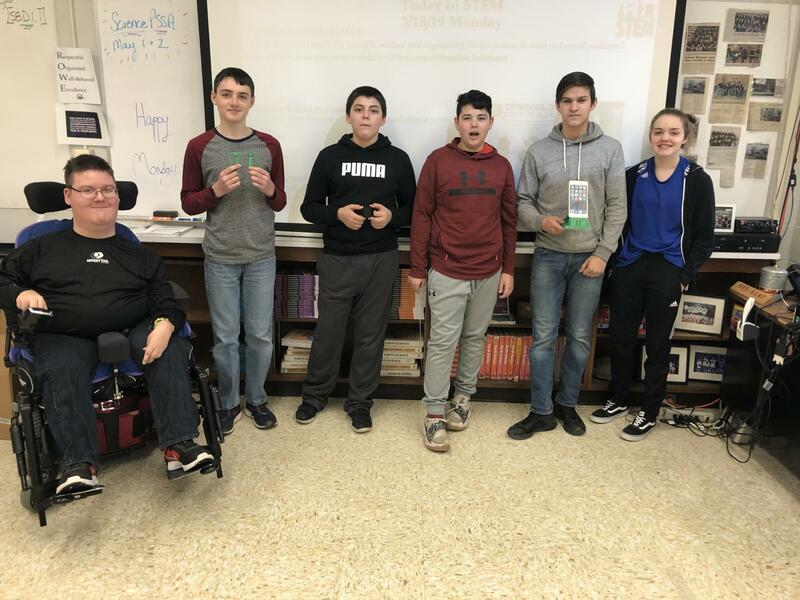 The Harlan Rowe STEM class is currently finishing a 3D print project called, “How to make the World a Better Place” Design Challenge. 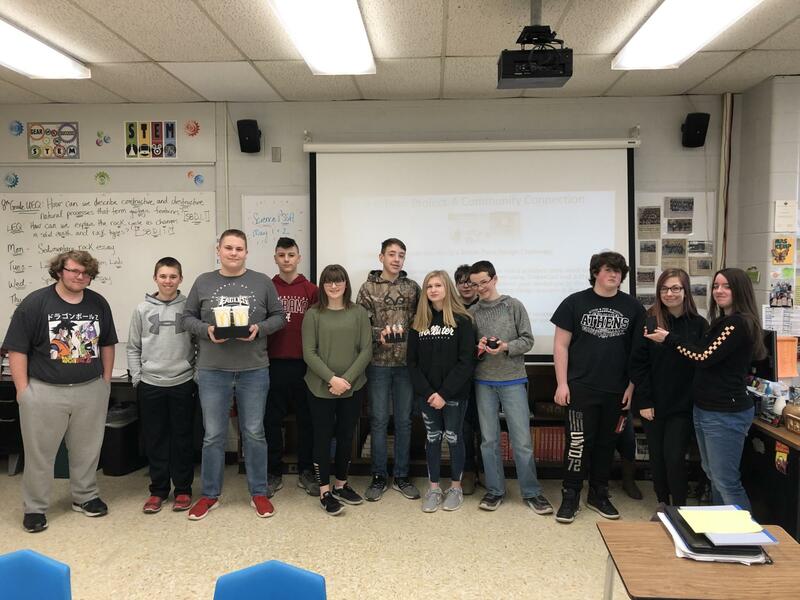 The students needed to identify a company in our community that has a problem that needed to be solved, or product that could be improved. They designed their models using Tinkercad and will give their 3D print products to the company they selected.